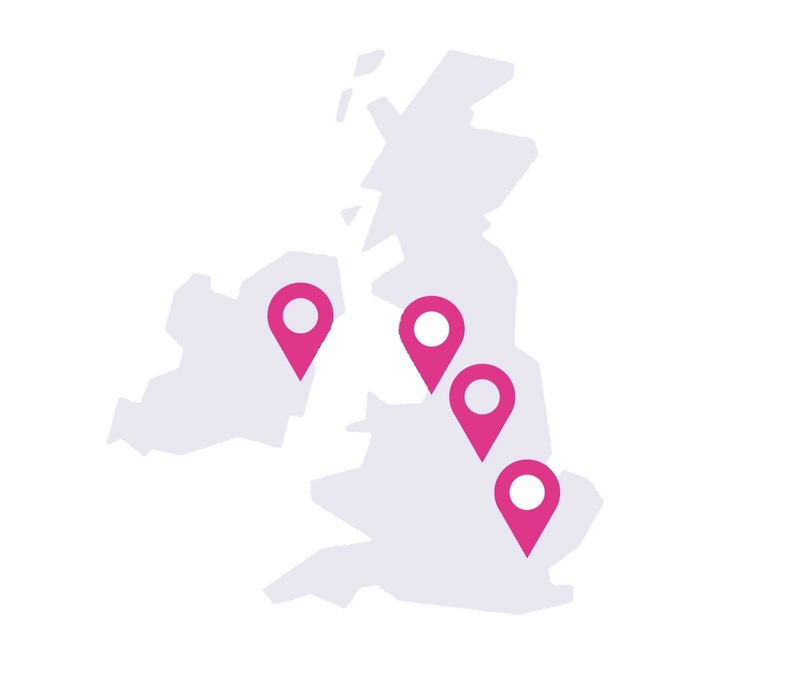 The Shop Direct family includes sites right across the UK, Asia and Ireland; our impressive headquarters are based in Liverpool and most recently includes a new addition to the family with our hub in the heart of London Victoria. We're a global business, with a family feel. Our impressive HQ; here you’ll find state-of-the-art offices, conference spaces, and studios. Our tech hub in the Capital; a collaborative, vibrant space with digital walls and chillout zones. Opening in 2020, this is set to be a world-class example of automated distribution and we need teams to make it all happen! Our award winning fulfillment and returns centres are a busy place with a real buzz. Find out more here.